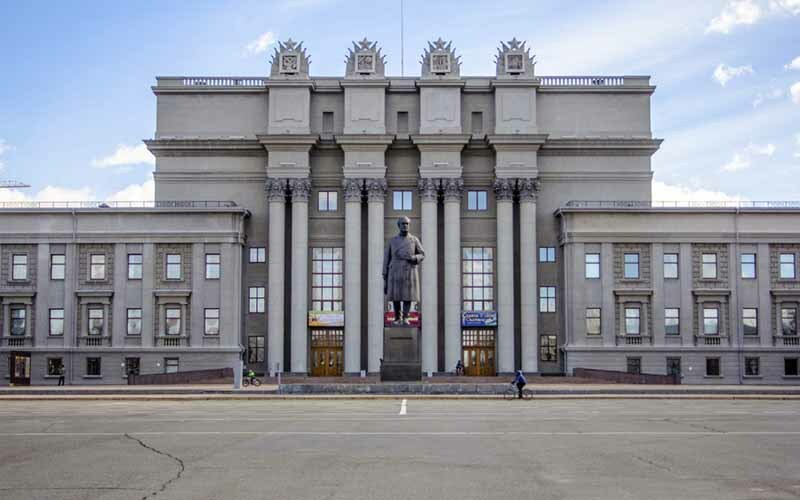 We offer private guided tours in Samara as well as tours for organized groups. Samara is an interesting destination if you want to get a taste of life in the Russian south-east Vogla river region (also called Povolzhie). The best way to get acquainted with the mysteries of Samara, without missing important details – book a guided tour to Samara. 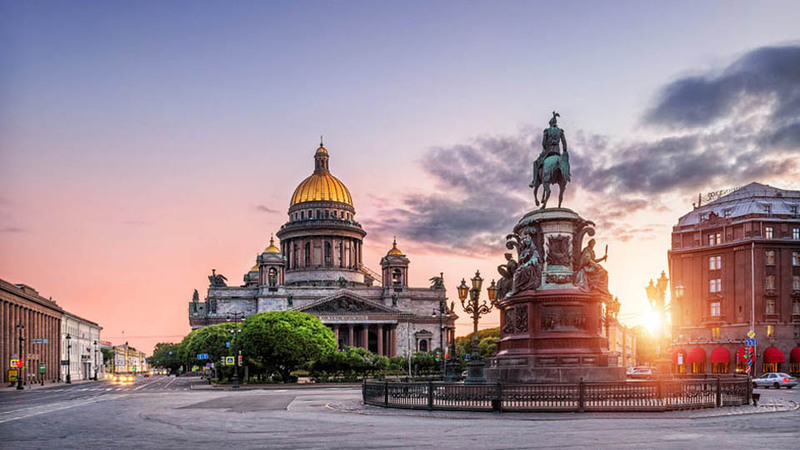 Carefully planned excursions and tours of Samara will be the best solution for organized groups and individual tourists. 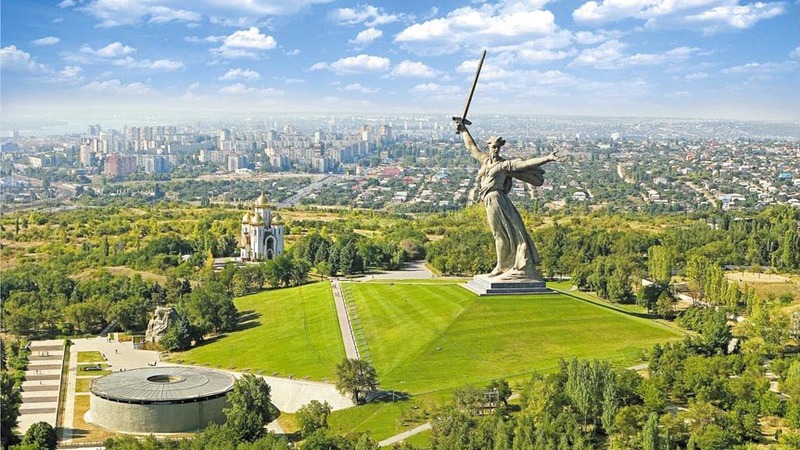 Guided tours include a visit to Samara‘s most famous attractions. 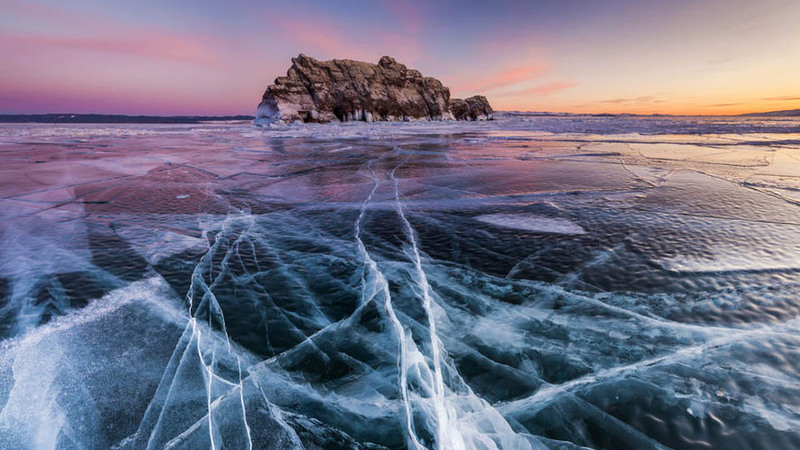 Things to do in Samara. Attractions in Samara. Samara City Guide. Places and events in Samara. In the center of Samara, overlooking with sparkling dome and bell tower there stands the city’s oldest Cathedral of the Ascension. 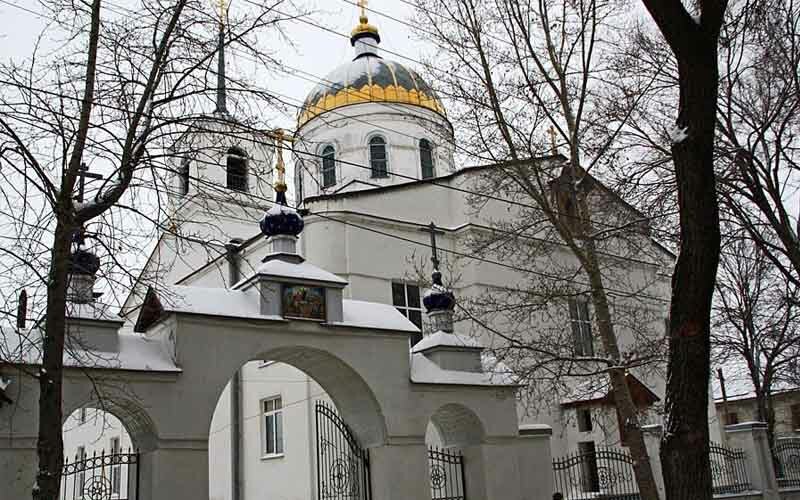 Built in 1847, it was the main temple of Samara for half a century. Earlier there stood a small wooden church in its place. 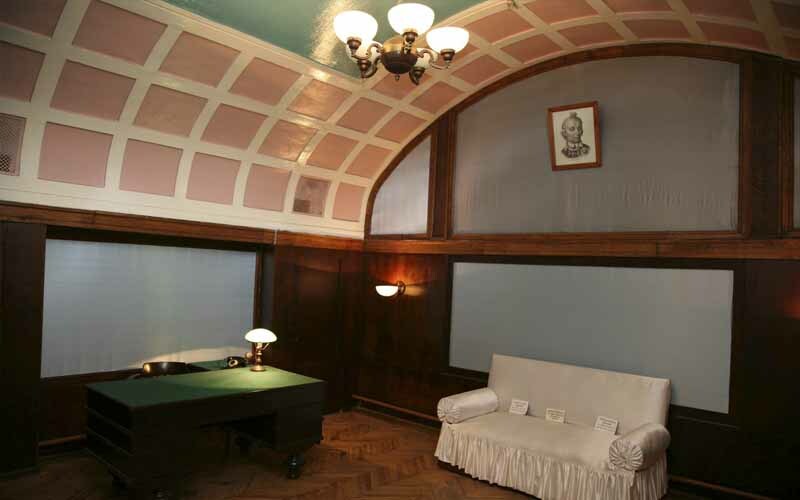 The Stalin's Bunker is one of Samara’s most unique and unusual attractions, located under the Academy of Art and Culture building. This underground structure is associated with some legends, according to which the Bunker is connected by tunnels with other important Samara facilities, and also it has Stalin private office with a lot of false doors. The embankment is a great public space along the Volga River. This is one of the most beautiful places in Samara and it’s the best way to make a sunny day unforgettable. You can do some exercise over there, lay on a sandy beach and catch a tan, jog, or take a boat cruise on the Volga. Many different kinds of food and drinks all over, so you can enjoy a coffee on the beach. This is a huge square in Samara. Some say it is the biggest square in Europe. It’s spacious and it is great to ride a bike or roller skate here. In winter, there is a huge New Year tree and you can even skate here. The Opera and Ballet House is also situated in the square, so you can visit two beautiful places at the same time. This is a lovely and romantic place. 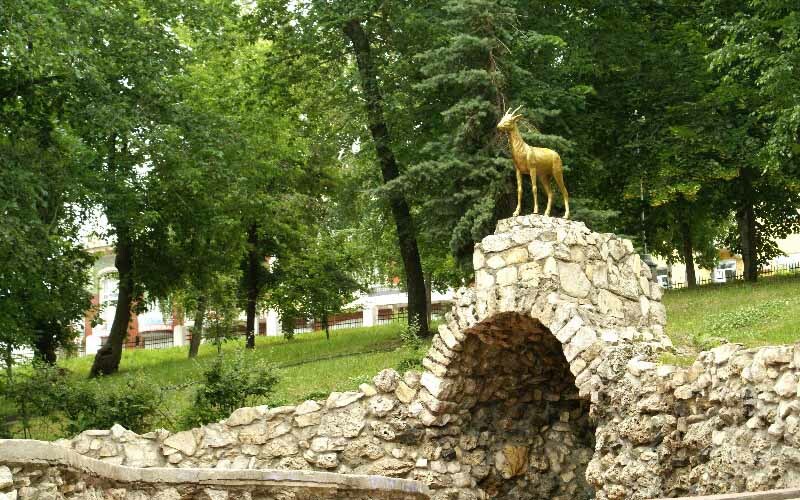 This park is situated near the historic center of Samara, and it has a lot to offer. In winter it gets really magical, with figurines for the little ones, and bright lights everywhere. So if you want a quiet place to visit, this park will remain in your heart. 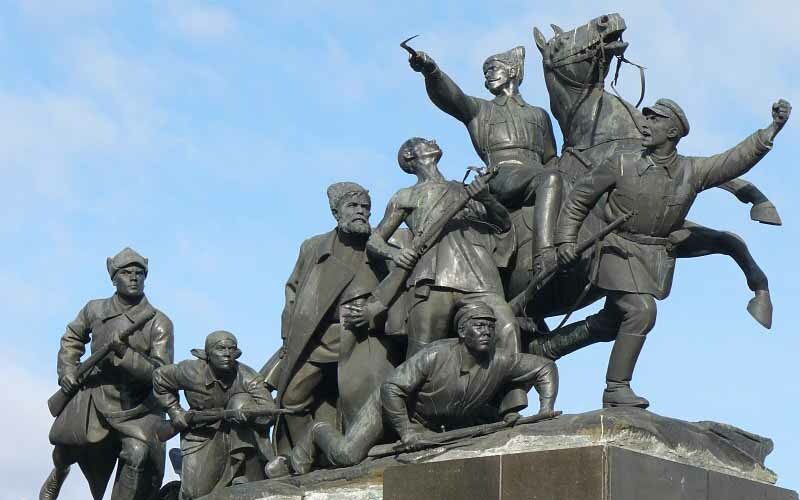 his is a famous monument of a Soviet hero. Many tourists come here and take photos with this monument, but there is no background info provided, so if you’re interested in history, make sure you learn about this monument before you get there. 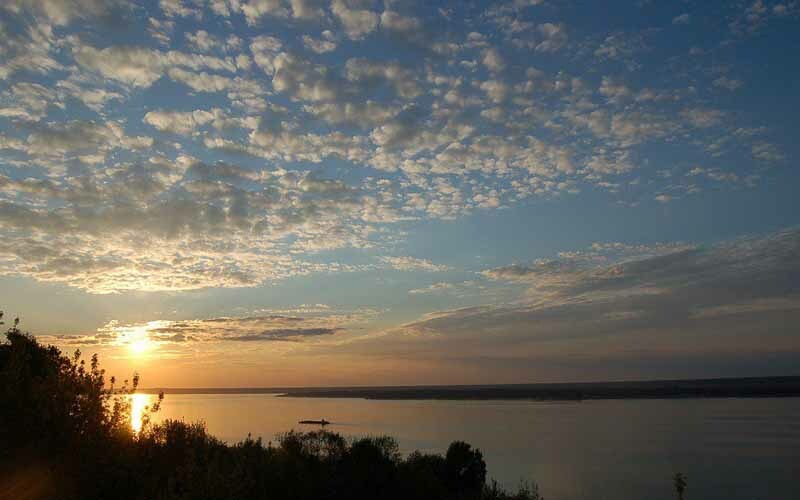 Nearby, you will find parks and a great view of the Volga River.